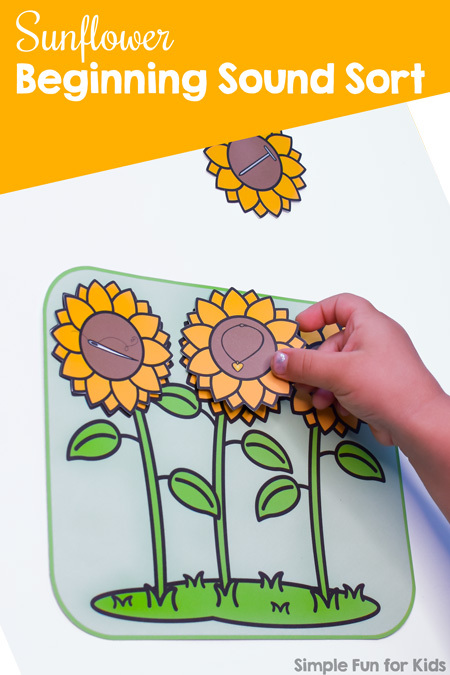 It’s time for another 7-day series of printables! I love them and I know my readers do, too, but somehow, I haven’t done one since the 7 Days of Turkey Printables last fall. No time like the present to change that! 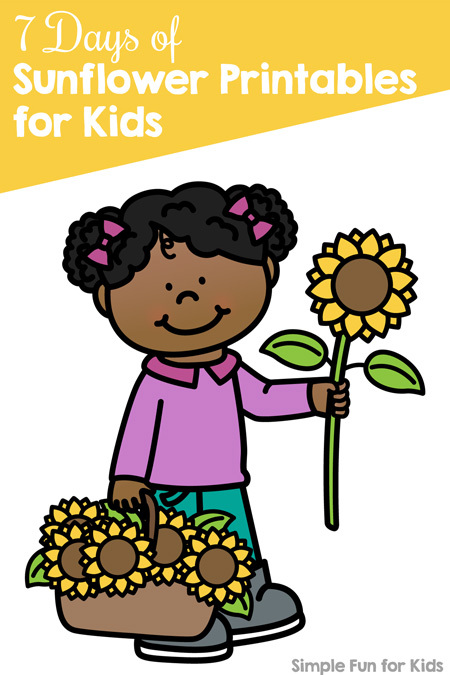 This time, it’s going to be 7 Days of Sunflower Printables! The first installment in the series will come out on Monday, August 13. I’ll publish a new post every day after that until the series ends on August 19 with day 7. There’ll be math, literacy, and science themes for toddlers, preschoolers, kindergarteners and/or elementary students. VIP and VIP Plus members don’t even have to check back: They can simply go to the VIP landing page on day 1 (August 13) and download the entire series in one click. VIP Plus members are also getting the whole series straight in their inbox on the first day.